Price: $$$$ ($30-$40) – Available at Anthony Logistics for Men, Sephora, and Nordstrom. I Like: the light texture, refreshing scent, and sun protection. Just because the weather is cooler doesn’t mean the sun’s UV rays aren’t as strong. It’s imperative that we apply a moisturizer with sun protection if we go out during the day. 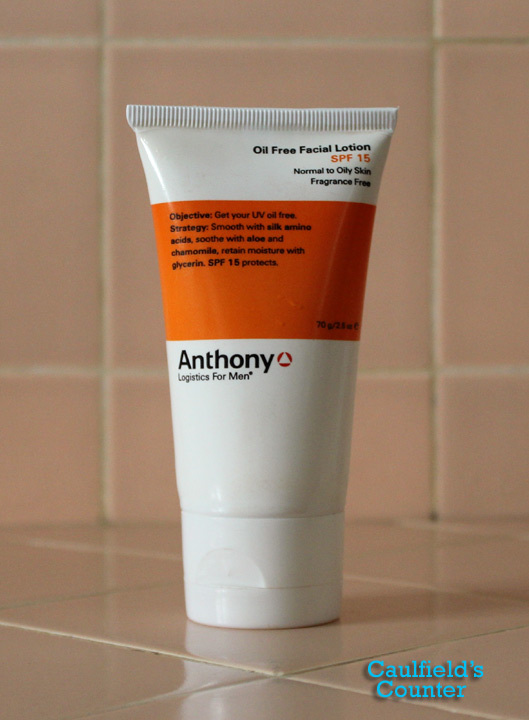 Anthony Logistics for Men’s Oil Free Facial Lotion SPF 15 is a great product for those with normal/combination to oily skin to use in such situations. 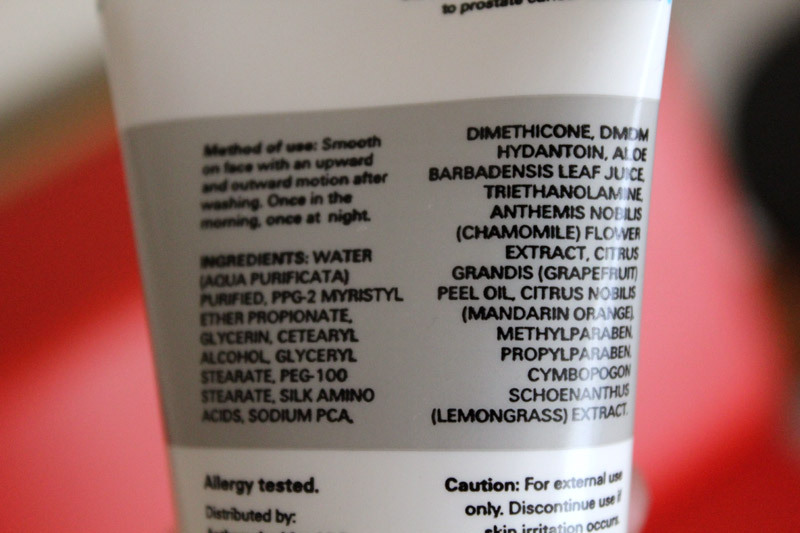 Though the product claims to be fragrance free, I detected a slight citrus fragrance – it’s quite nice actually. 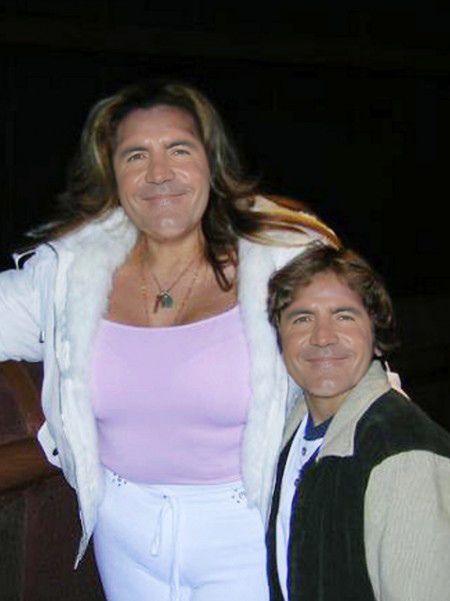 It has a light texture. 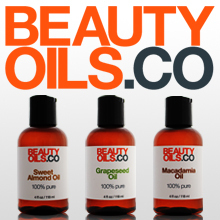 The lotion does a fine job at moisturizing and providing sun protection without leaving behind a heavy greasy film. If you have extremely oily skin, however, don’t expect this moisturizer to solve your shiny face issues. Price: $$$ ($20-$30) – Available at Anthony.com, Sephora, and Amazon. Scent: Very slight hint of citrus. I Like: the light consistency. This lotion effectively moisturizes without leaving your skin feeling greasy. 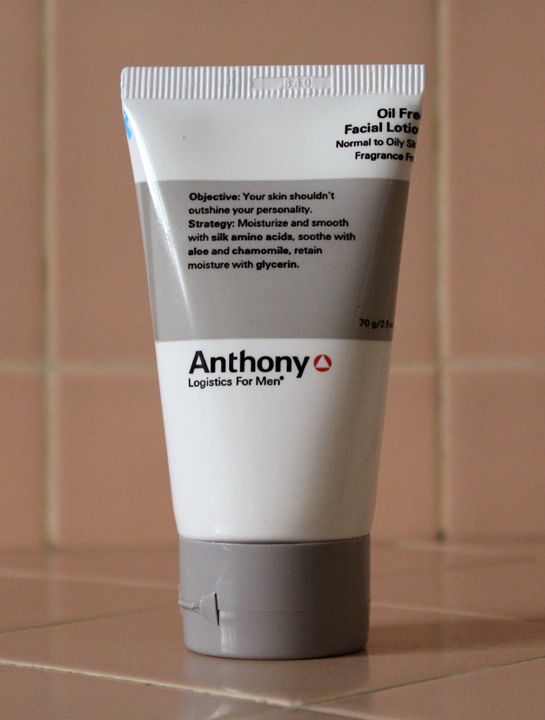 Anthony Logistics for Men Oil Free Facial Lotion is an ideal moisturizer for those with oily and combination skin. This lightweight lotion hydrates your skin without leaving behind a greasy shine. 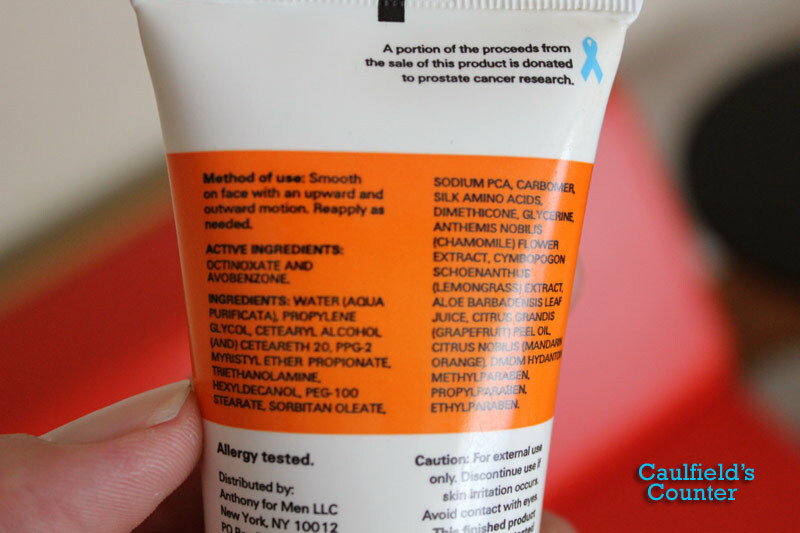 Though the lotion claims to be fragrance free, it does have a slight citrusy scent. This moisturizer does not provide sun protection – remember to put on a sunscreen to complement it if you plan on going out during the day. 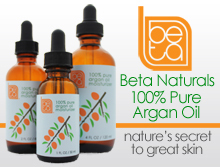 I would have given this product five stars if it didn’t contain paraben preservatives. It’s still a reliable non-greasy men’s face moisturizer nonetheless.